Apart from Musharraf, seven more persons, including members of the Taliban and two senior police police officials, have been indicted. The formal trial of former Pakistani former military ruler Pervez Musharraf in connection with the 2007 assassination of Benazir Bhutto began on Tuesday. “The trial began with the anti-terrorism court in Rawalpindi recording evidence of a witness,” state prosecutor Chaudhry Azhar said. He said four witnesses were summoned but only one turned up to testify. Azhar said he was unsure how long the trial would take. Musharraf was not present in court as he was excused from personal appearances because of security reasons. Musharraf, who was President at the time of former premier Bhutto’s death, has been charged with murder, conspiracy to commit murder and facilitation of murder. If convicted, he can be sentenced to death or life imprisonment. 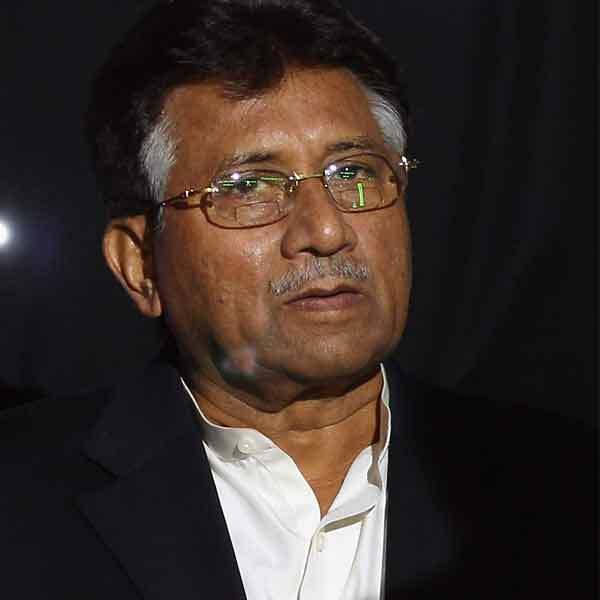 Musharraf has denied the charges and promised to prove his innocence. He is currently being held at his farm house in a suburb of Islamabad. Bhutto was assassinated by a suicide bomber shortly after addressing an election rally in Rawalpindi on December 27, 2007.